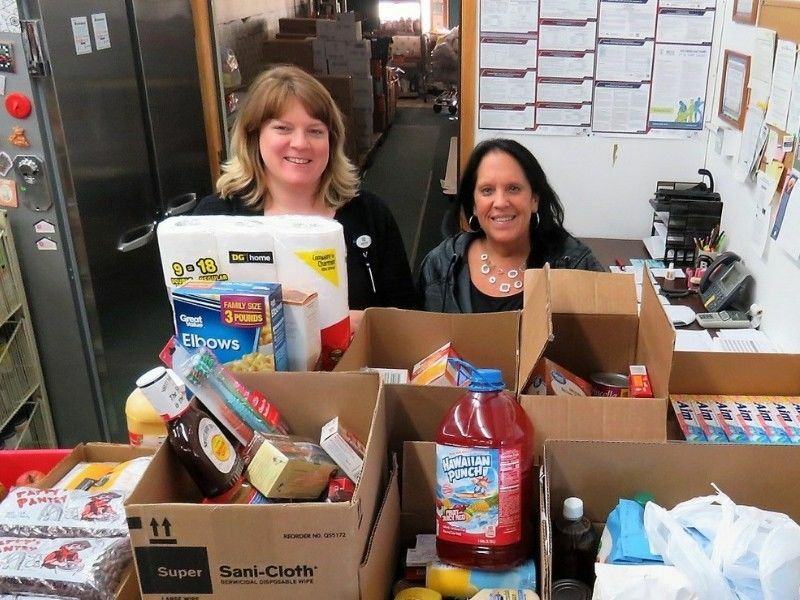 WASHBURN COUNTY -- Spooner Health employees donated over 300 pounds of food during their annual Food Fight event. 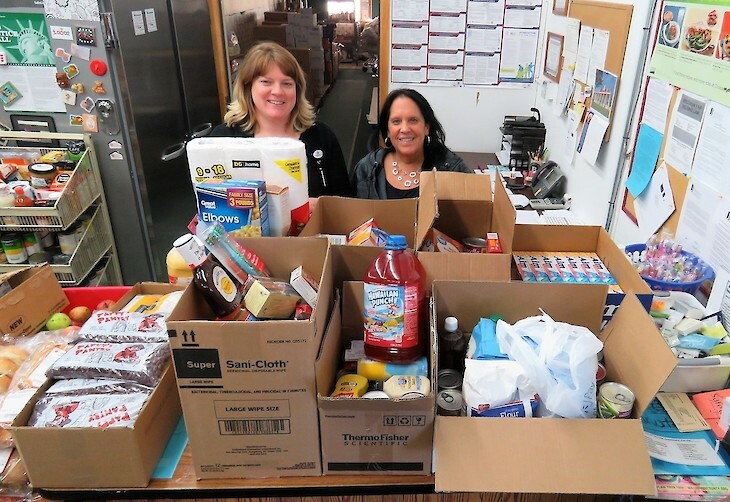 Departments compete against one another to donate the most food to two area food pantries. This year, the donations were split between Indianhead Community Action Agency and the Washburn County Food Pantry. Spooner Health is proud to partner with two such deserving organizations. Pictured is Bridget Kelly, Spooner Health IT Analyst and Dawn Schliesmann, Community Service Specialist at ICAA.